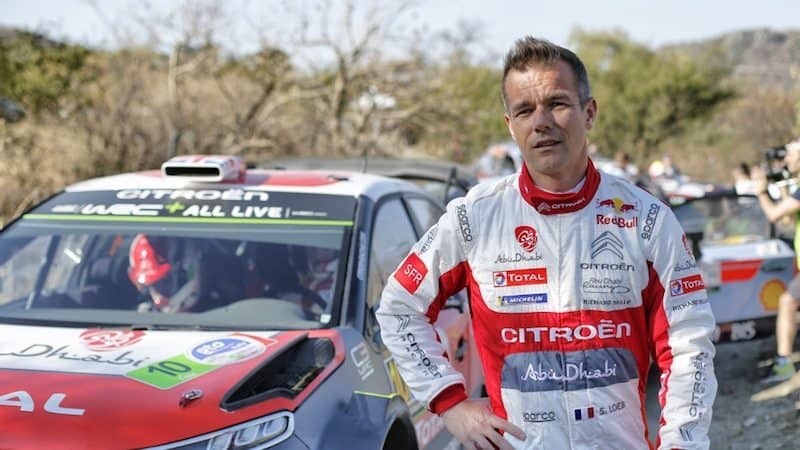 Long-time Citroen driver Sebastien Loeb will join Hyundai for the 2019 WRC. Some will call it a marketing masterstroke, others may call it a cry for help. Whatever your point of view, Hyundai’s signing of Sebastien Loeb for six rounds of the 2019 WRC will certainly spice up the upcoming season. Loeb’s victory in Spain proved that the nine time world champion still has the speed to win, however his signing alongside Thierry Neuville perhaps says more about the Belgian than it does about the Frenchman. For the past three years, Neuville has finished runner-up in the WRC, and for the past two, he could easily have won the title – and some will argue he should have. Hyundai have been back in the WRC full time since 20014, yet in five years they haven’t won a championship, and clearly that’s considered unacceptable by the Korean giant. Loeb’s signing is, perhaps, a last-gasp effort to win the coveted manufacturers’ crown that has so far eluded them. The team already had a strong squad of four drivers, but instead of benching their worst performing driver of 2018 – Andreas Mikkelsen – they’ve decided that it’s the second best performing Hayden Paddon who has to be the fall guy. Paddon’s results were exceptional during 2018, and given he was forced to miss events and could never really get that continuity in his season, finishing the year as he did, with second place at Rally Australia, was outstanding. Hyundai’s offer of a one-event program for Paddon in 2019 is embarrassing, and good on the Kiwi for knocking it back. Realistically, he’d have little chance of a good result. We may not get to see the flying New Zealander strutting his stuff in the 2019 WRC, but Antipodean rally fans can rejoice in the opportunity to see more of him in our own timezones.